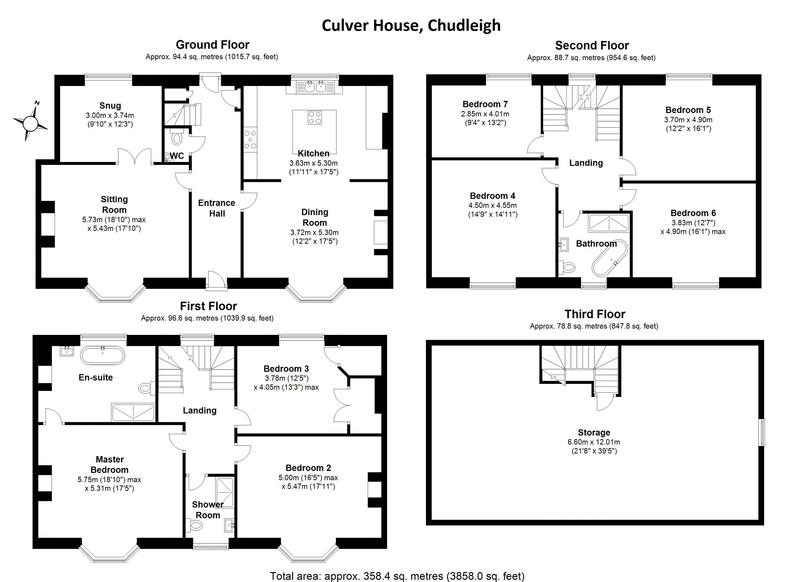 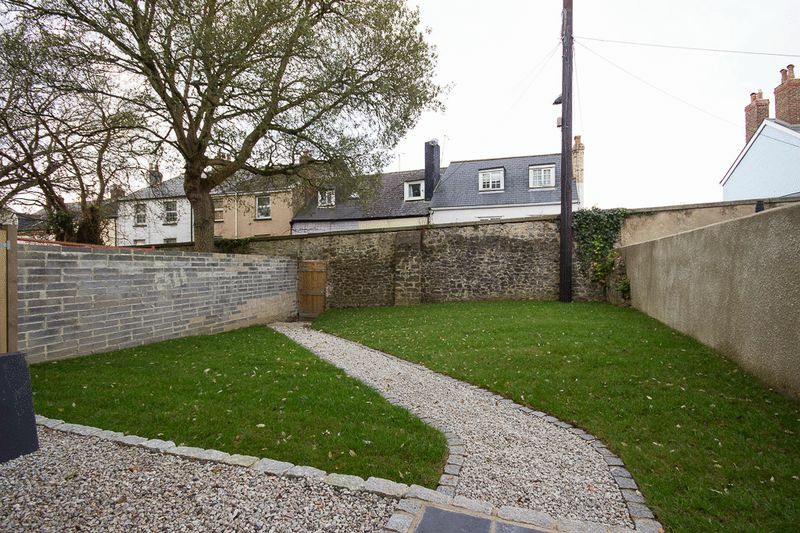 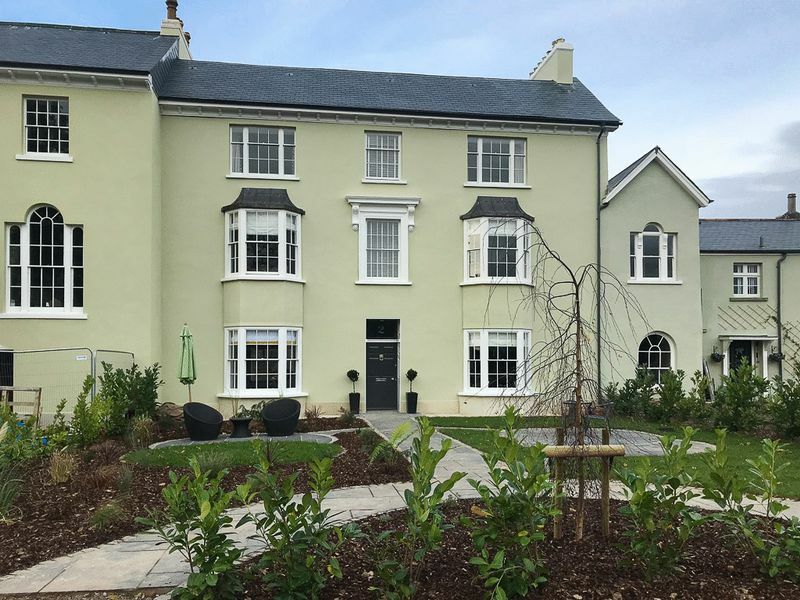 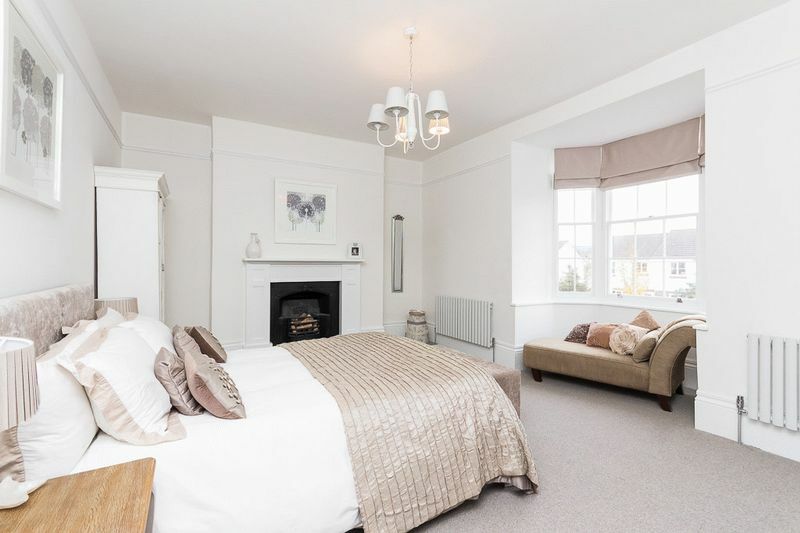 An exceptionally spacious grand character property boasting 7 bedrooms and 3 reception rooms offering vast accommodation with a versatile layout, located close to the town centre, overlooking Culver Park. 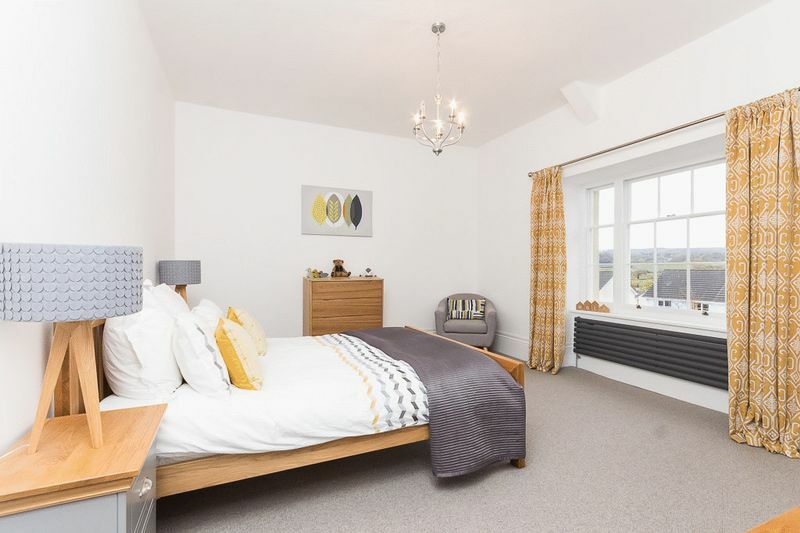 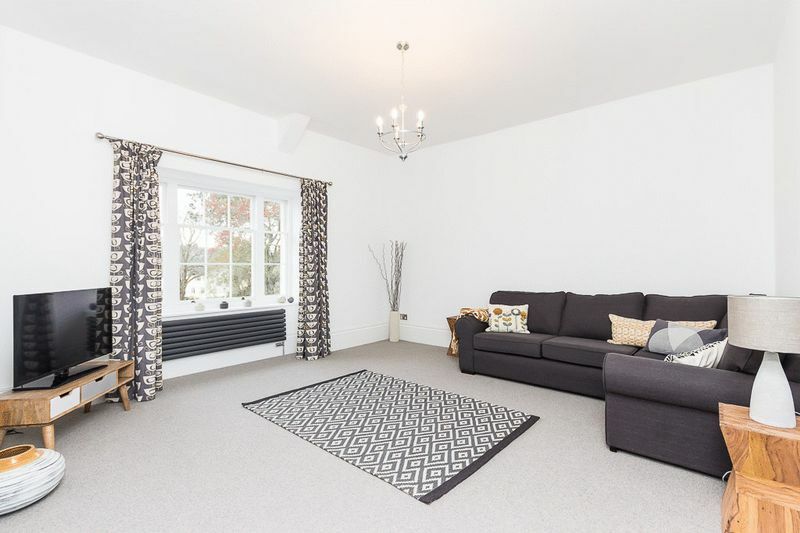 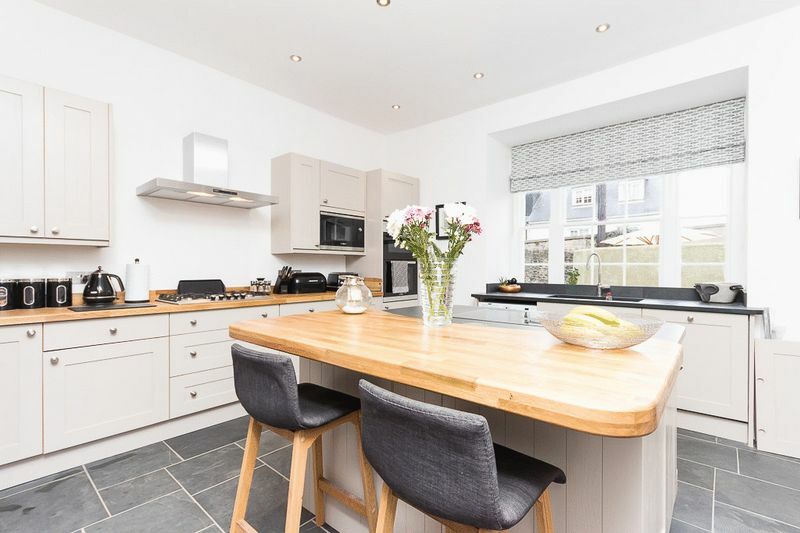 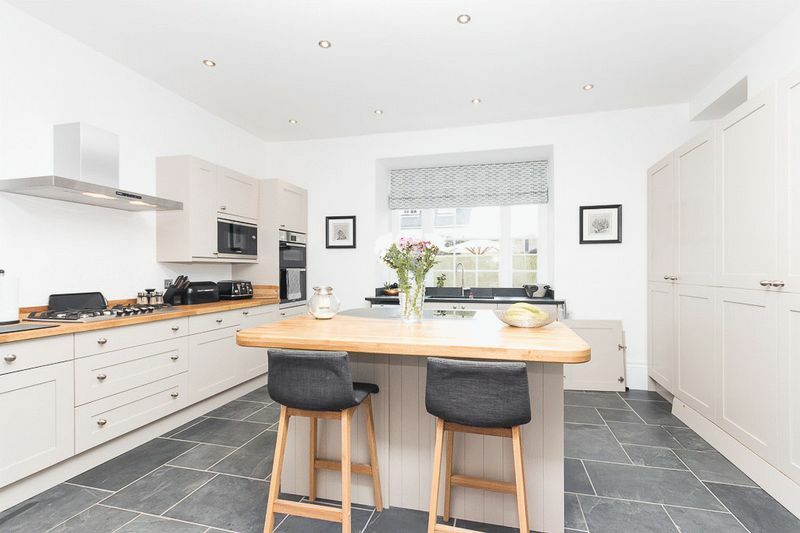 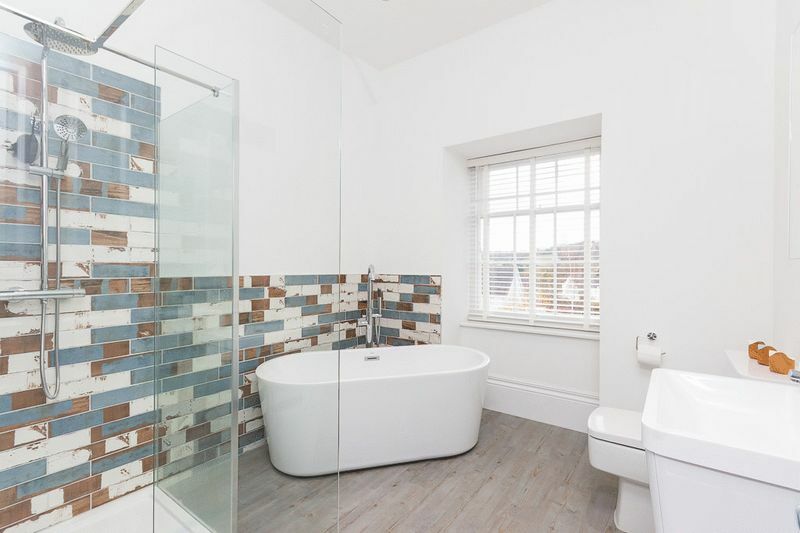 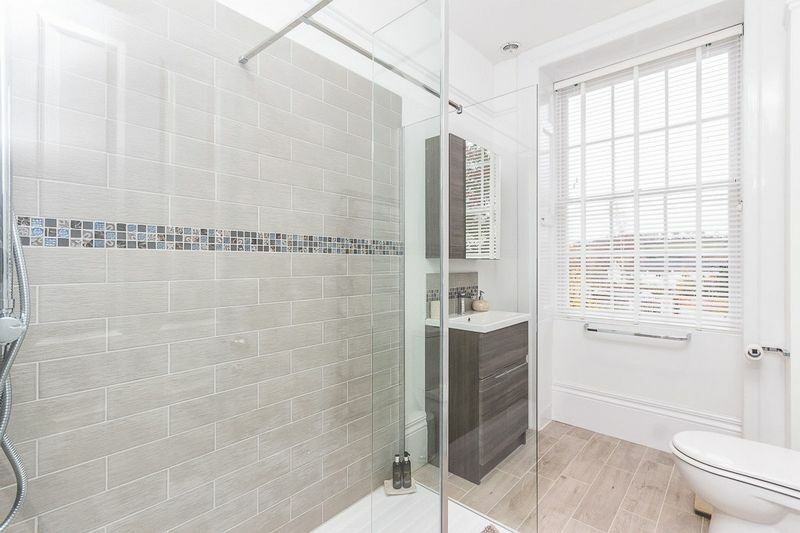 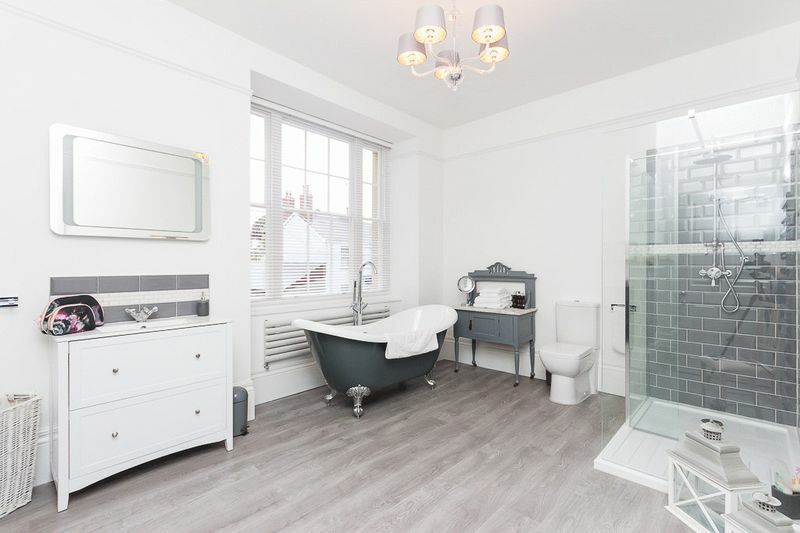 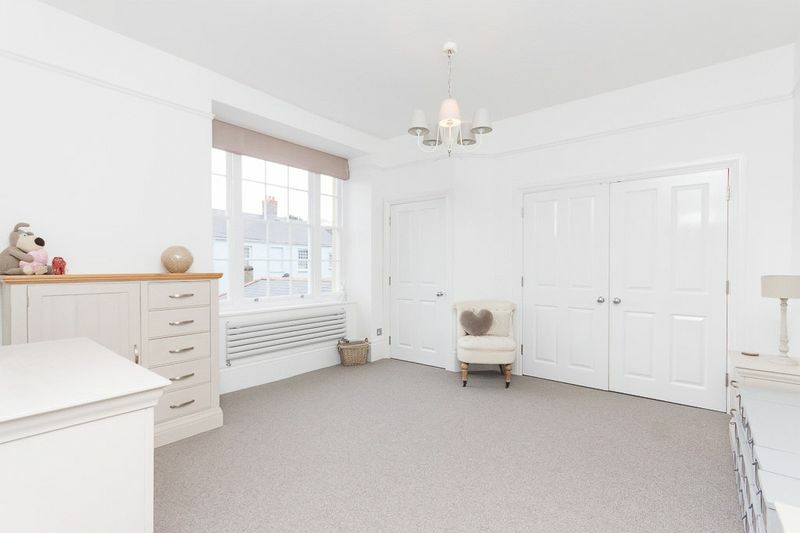 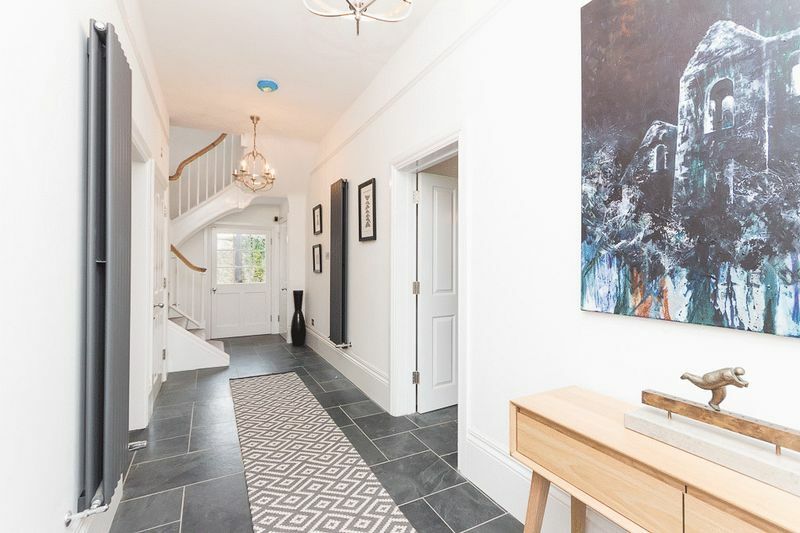 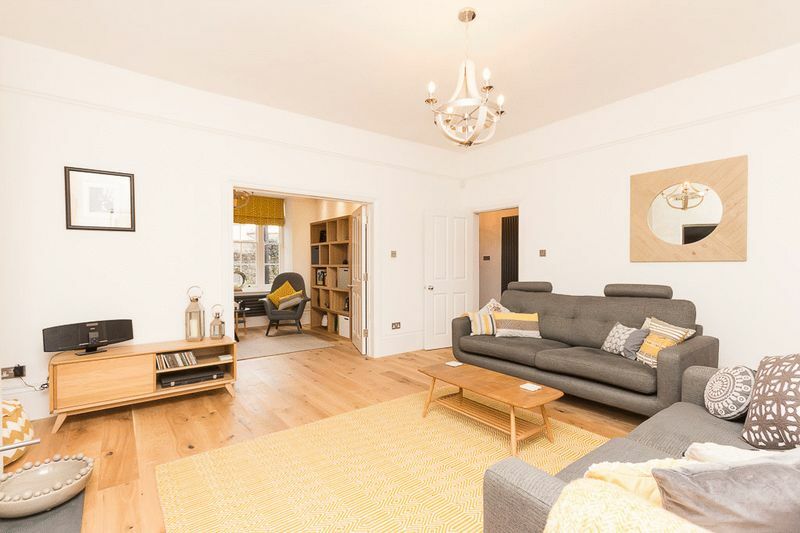 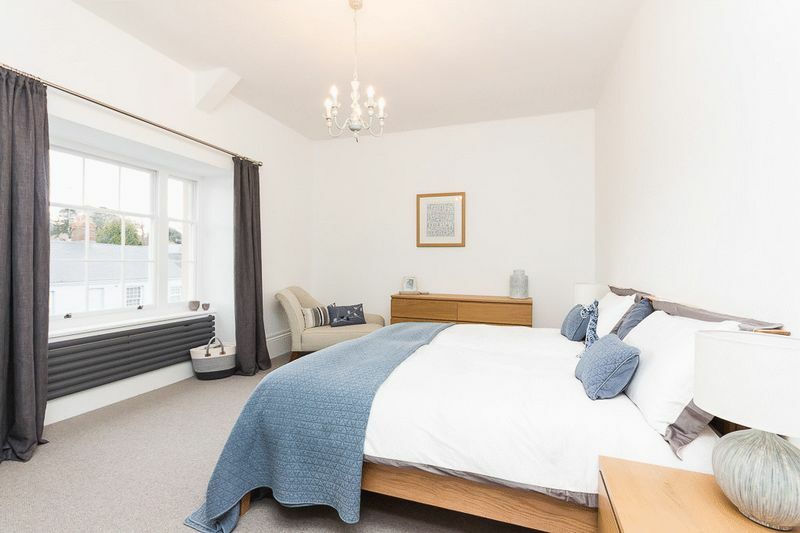 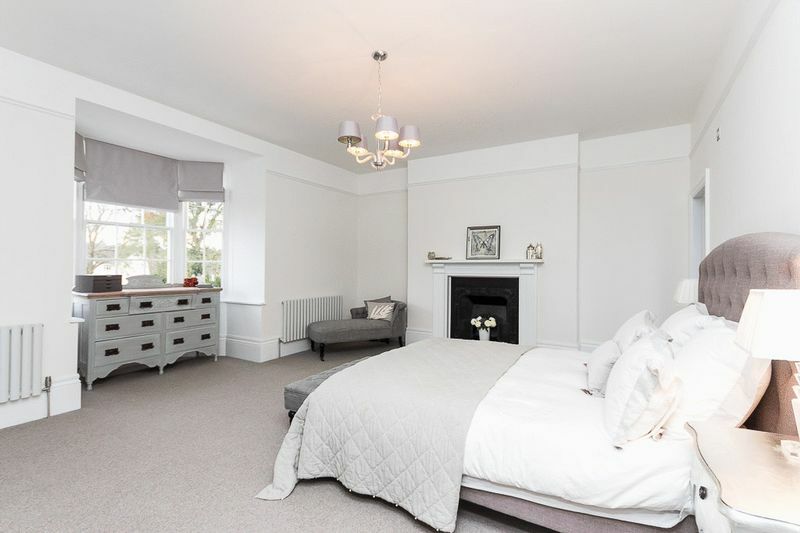 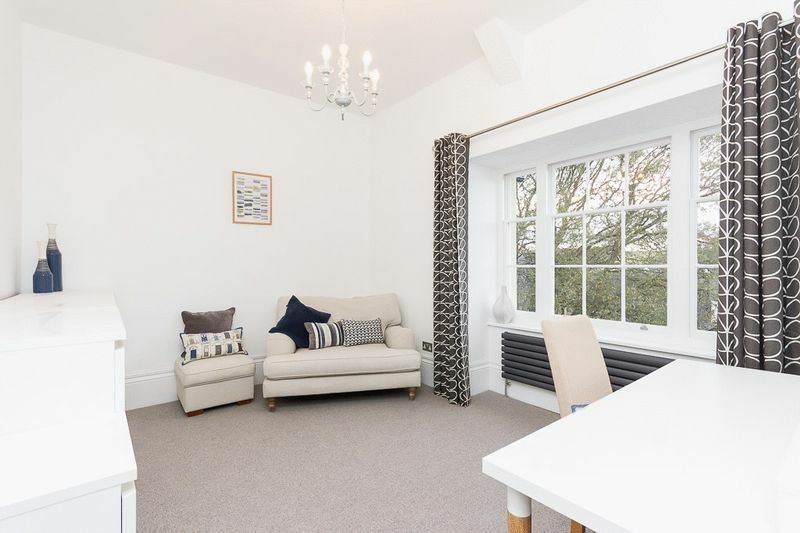 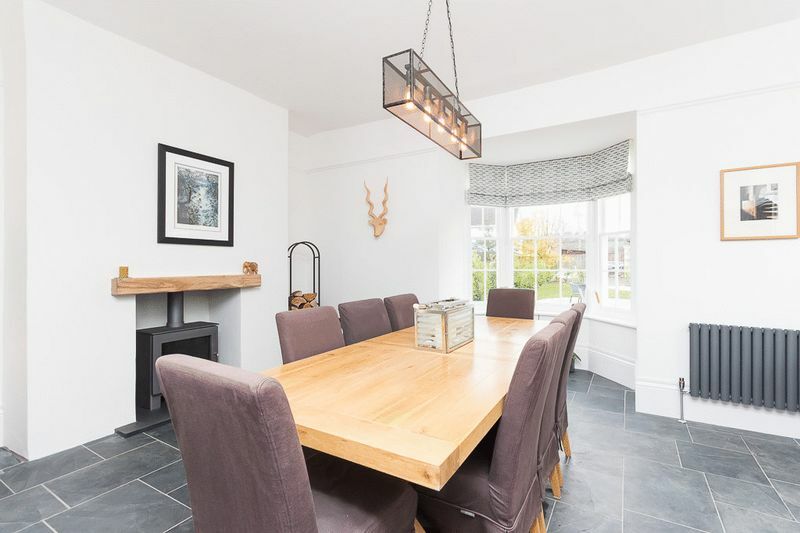 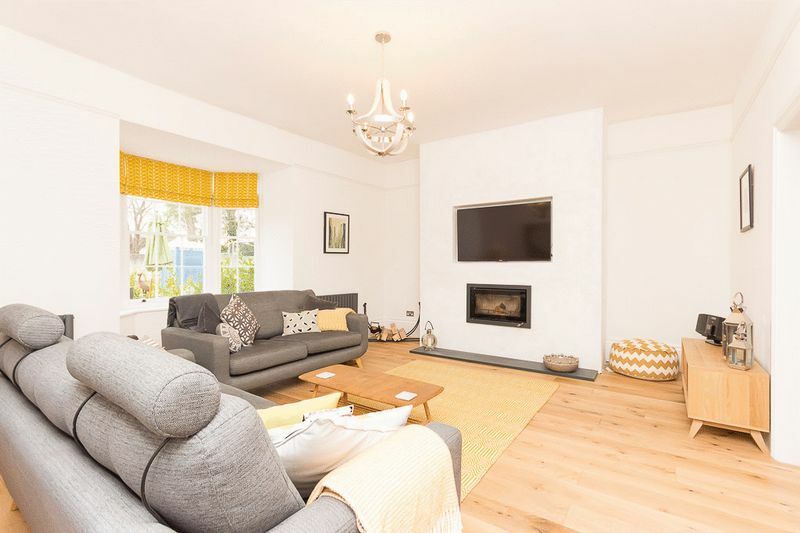 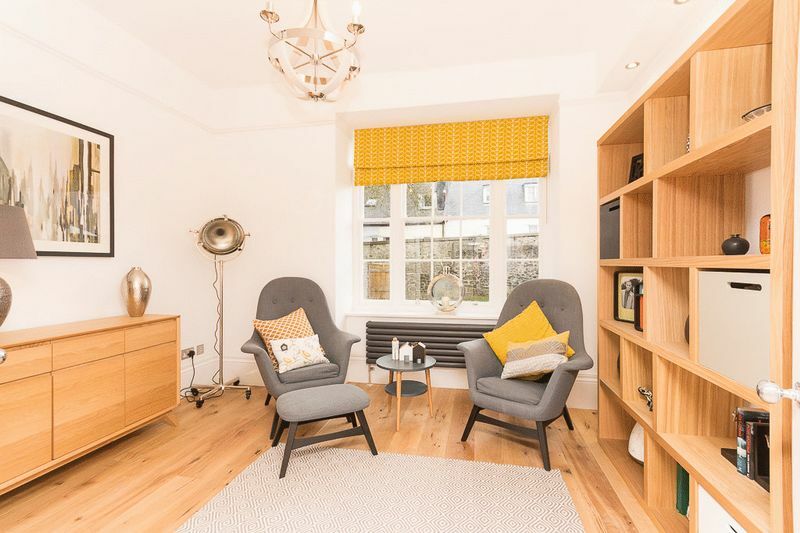 The property benefits from complete renovation throughout, high ceilings, some beautiful sash windows with a bright Southerly aspect to the front. 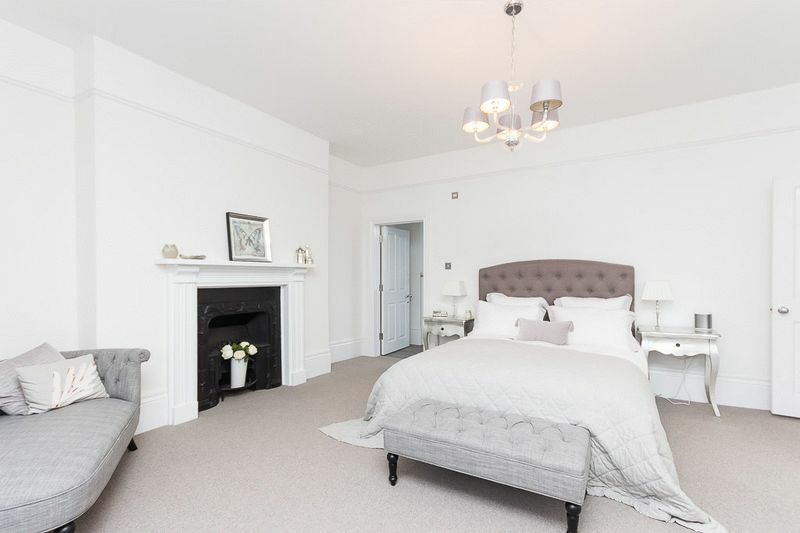 There are numerous fireplaces both working and ornate and a front & rear garden.